Categories: Fishing Gear, Tackle Storage, Tackle Storage Bags & Wraps. 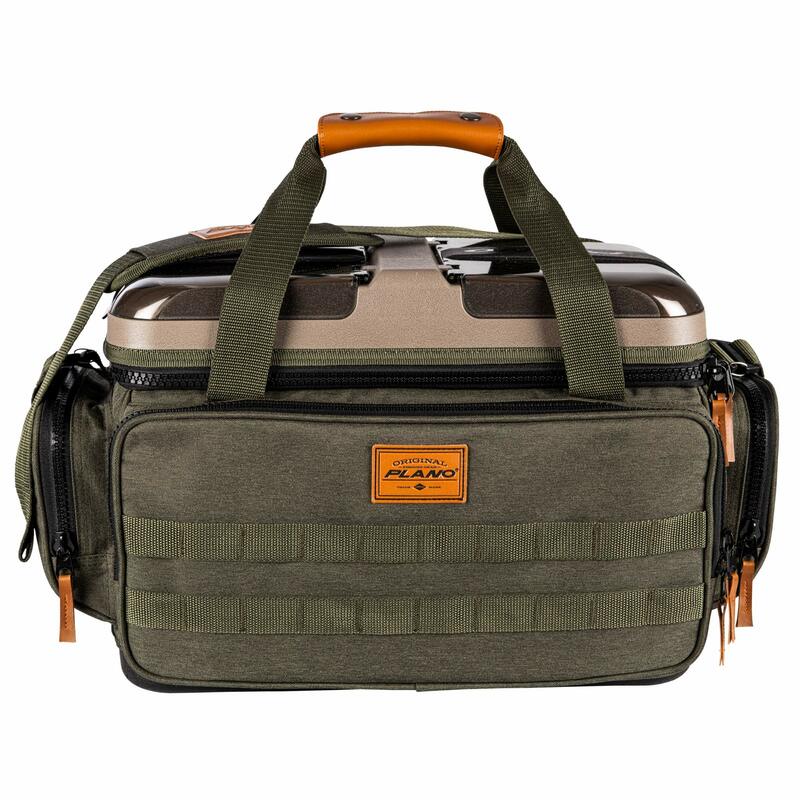 We created the A-Series to deliver innovative storage solutions with rugged good looks. The all-new A-Series 2. 0 bags look and perform even better than their predecessors. We’ve enhanced hardware for a stronger, sturdier hold; reimagined pocket configurations to save you seconds; and improved the overall fit and finish. 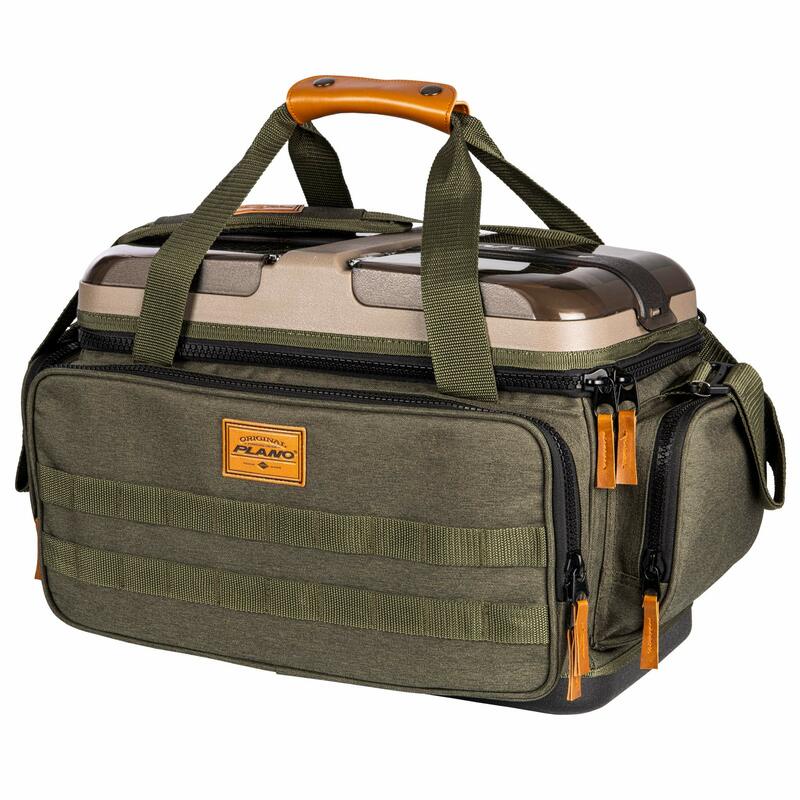 Premium Tackle Storage. Includes 4 3700 stowaway boxes. 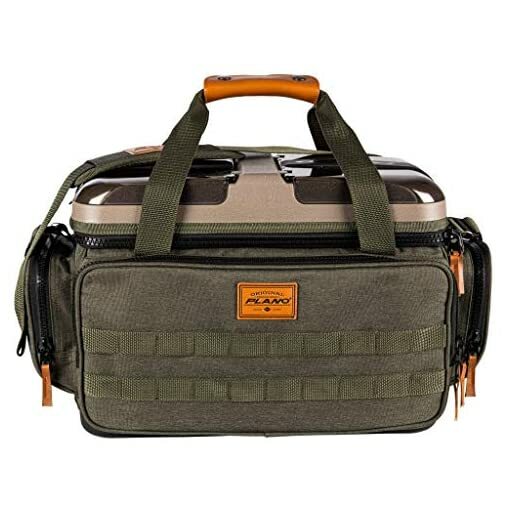 This rugged looking tackle bag features a molded Hard Top with Water Resistant Compartments for valuables. Heavy-duty hardware and oversized zippers. Multiple Mole attachment points for clippers, fish counter etc.